The New and Improved Seamfree Bikini has a higher leg and sits on the hip for a safe, snug fit.  Modibodi fits and wears like regular underwear, but it’s also fit for purpose i.e. changing the planet, one pair at a time! Change your undies and make positive change for every bodi. Join the Modibodi movement! Donate a pair of Modibodi’s or a pair of Dignity Dreams washable pads.